Millennials are projected to overtake Baby Boomers as the largest living adult generation. 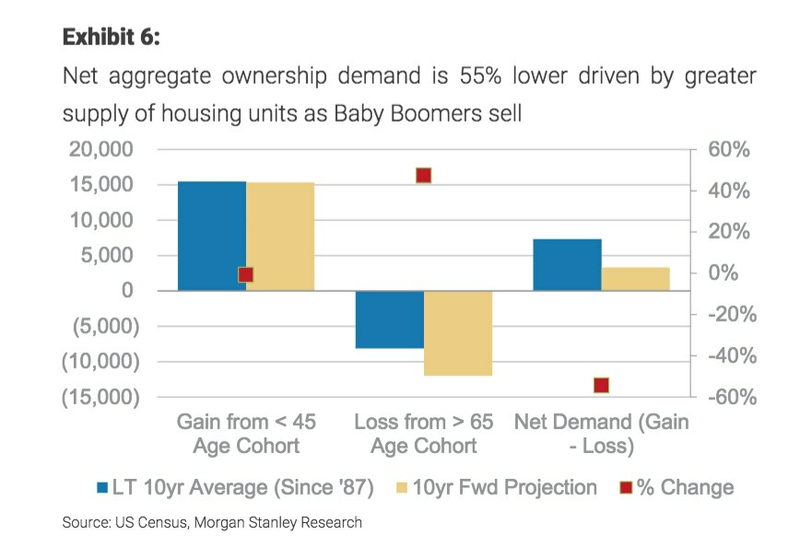 As older generations age and look to sell properties, growth in the rental market could outpace homeownership over the next decade. Americans have already begun to lean toward rentals, as softer construction activity and housing shortages price potential buyers out of the market. Growth in the rental market could outpace homeownership over the next decade as older generations age and look to sell properties, according to analysts. Home supply appears set to jump by more than two-thirds over the next 10 years, Morgan Stanley said in a new research note. But demand among generations Y and Z — which include those born between 1981 and 2012 — looks poised to edge just 7% higher over that period. Millennials are projected to overtake Baby Boomers as the largest living adult generation this year, according to population projections from the US Census Bureau. And with new generations could come an increasing demand for rentals. 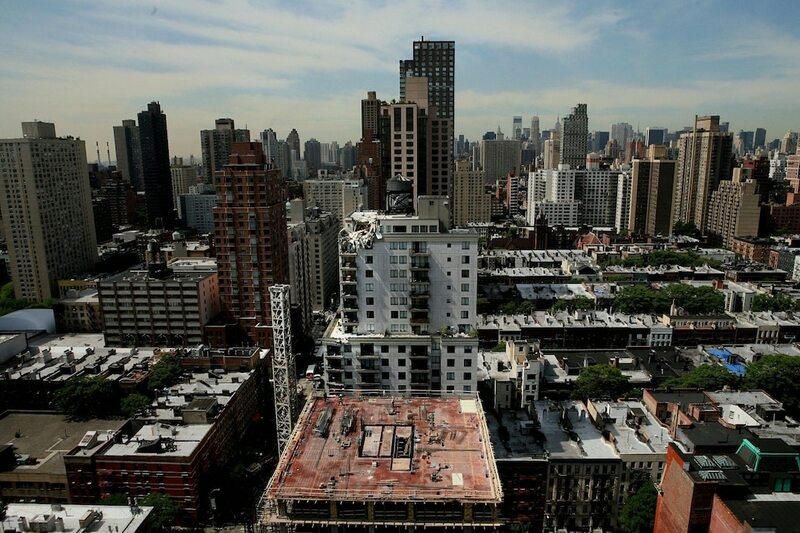 Certain real-estate markets could see more exaggerated shifts toward rental demand than others. New England and the Rust Belt have far more Baby Boomers than other generations, according to Morgan Stanley, while the opposite is the case for the Pacific and the West South Central. Americans have already begun to lean toward rentals, as softer construction activity and housing shortages price potential buyers out of the market. While lower mortgage rates could pull some in from the sidelines, new tax laws have also reduced incentives for Americans to own homes. Still, some think demand for homes will hold up among younger generations over the next decade. Millennials still accounted for most of the growth in the overall homeownership rate in 2018, according to Mark Fleming, chief economist at First American. “I believe millennials will be the most important generational source of demand in the housing market, as well as the general economy, for a number of years to come,” he said.